Are you a homeowner looking for inspiration and tailored advice on design ideas to improve your home? Visit us at our stand M35 where you can talk to our windows and doors design technician about your personalised window & door design and technical advice. The Galway Home & Garden Festival & Motor Show 2017 will feature innovative information and exhibits about modern-day interior decoration and gardening. 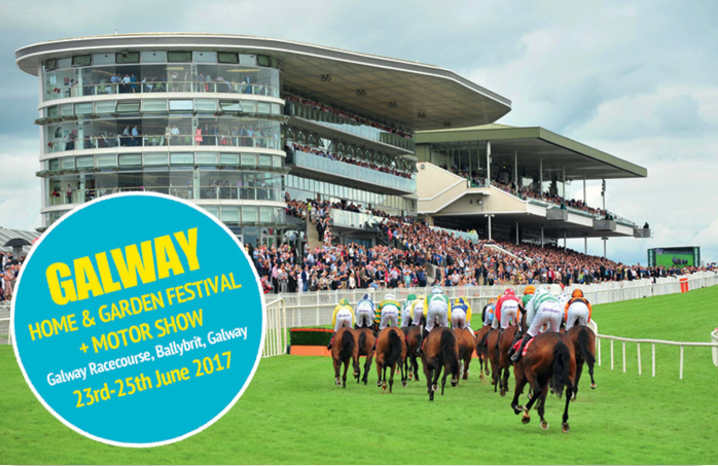 The Show will take place at the splendid Galway Racecourse and is a great opportunity to get in contact with us so we can assist in your latest window and door projects. Avail of a special 2 for 1 ticket discount for Friday only by presenting the brochure forum below when you are purchasing your tickets at the event.